Microwave problems vary. There might be a mechanical problem with the turntable, a diode or capacitor might be defected, or the door might not latch well. 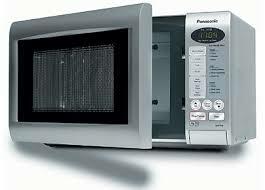 In any case, you can count on the rapid microwave repair Milton service provided by our company. We fix microwaves of all types. And our pros can take care of any microwave oven problem. Whether your microwave is a built-in, counter top, or over-the-range model, trust its service to our Appliance Repair in Milton, Ontario. As the technology of such small appliances is progressing so do we. All pros from our team are up to date and equipped accordingly to diagnose a problem and do the required microwave repair work. Need microwave service in Milton today? Reach out to us. We always strive to serve the needs of our local customers as soon as possible. Are there sparks in the appliance? Doesn’t even turn on? No matter what the problem with your microwave is, rely on the expertise of our technicians. We bring along spares and so replace all defected ones. With great experience in such special kitchen appliances and updated know how, our pros can efficiently cover your needs. 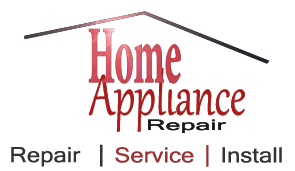 Call us now for microwave repair in Milton, ON.